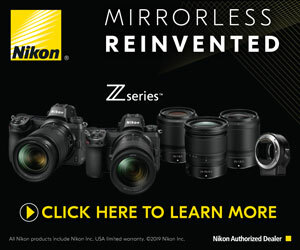 Do you need help in setting up your Nikon D500? Here is a FREE Tutorial / Users Guide to walk you though exactly how I set up mine. Setting up your camera doesn’t have to be hard, that’s why I created this FREE tutorial to help you speed up the process of understanding what the important buttons and features are of your Nikon D500. The users manual that comes with the camera is fine but it doesn’t usually explain the things you really need to know.